Introduce Yourself To Our Fabulous Team At Localstars. George Dann is a serial entrepreneur with a track record of success across many market sectors including property, finance, mobile and media. 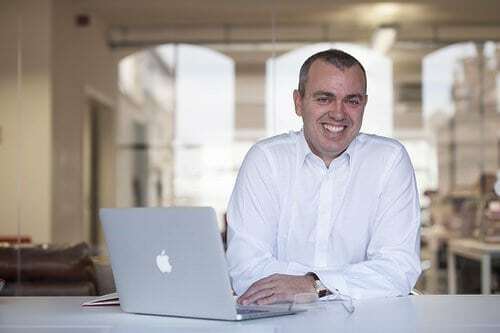 George founded Localstars to bring together the efficiency of technology with the beauty of creative, producing adverts that perform better and can be delivered at scale. Trusted by major brands to deliver over 1 million display adverts in 2014, George has rewritten the rule book that automated advertising technology means poor quality adverts. Thanks to George’s vision, today’s media owners can have it all; lower costs, higher volumes and superb multiple format advertising. 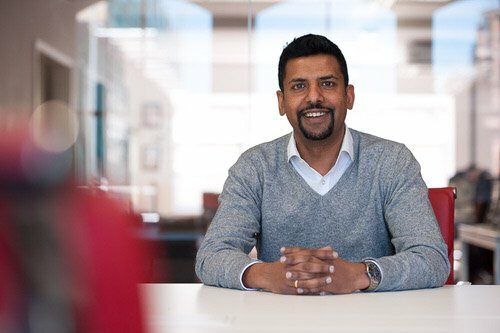 Responsible for financial operations across the group, Rohan draws on over 20 years of experience working within dynamic and competitive sectors. Involved in all aspects of the business, he is key to enabling Localstars to continue to grow successfully. Rohan joined us from Apple, having previously worked at Microsoft and Virgin. Daniel brings with him over a 15 years product management and customer loyalty experience obtained across industries spanning commerce, financial services, software and media. In his recent experiences in media, Daniel was responsible for delivering innovative ad formats, data-enabling technologies, and driving emerging platform strategies. 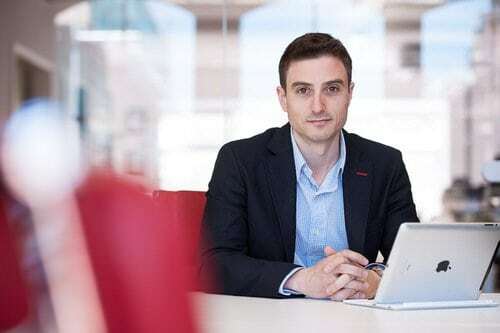 Daniel holds an MBA from Manchester Business School and a Computer Science degree from York University in Canada. 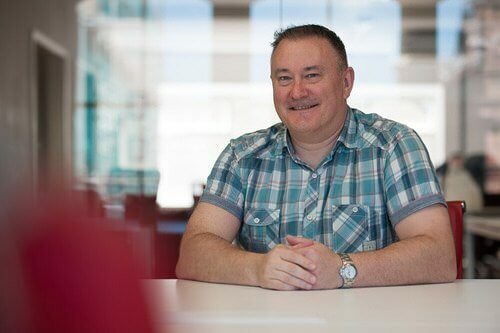 As Technology Director, Glen brings almost three decades of high-tech development experience to the Localstars’ leadership team. He directs the build, delivery and support of the Localstars’ solution. Known for his passion for world-class software and service, Glen is proud of the reputation that he and his team have built for responsiveness, flexibility and innovation.